IRAs are community residences that provide individualized service options to people with disabilities. Four to eight adults live in each of the 20 IRAs where UCP of Long Island provides services. Through the development of specific goals, staff encourages and assists residents to reach their full potential. 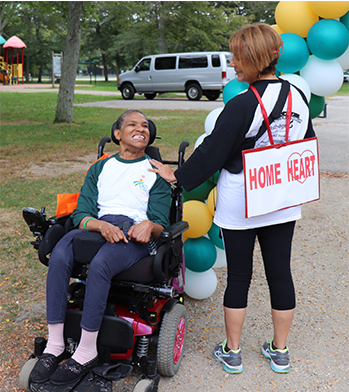 Residents go on community outings and participate in recreational activities within the house.